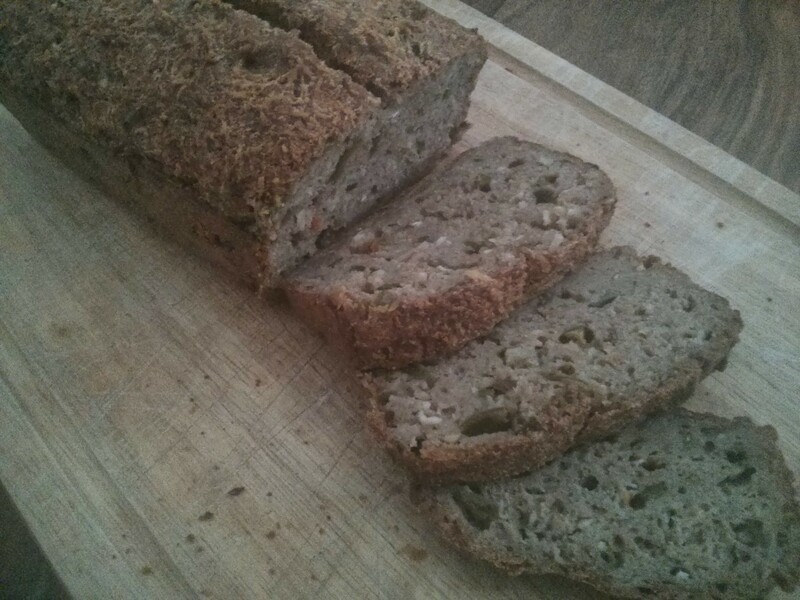 After the success of the cheddar and jalp cheese straws I’m doing the same with the rye sourdough. Normal recipe plus 150g grated cheddar and a handful of fresh jalps from the garden chopped small, a handful of ripped up pickled jalps, and a chopped small scotch bonnet (habanero) from the garden. 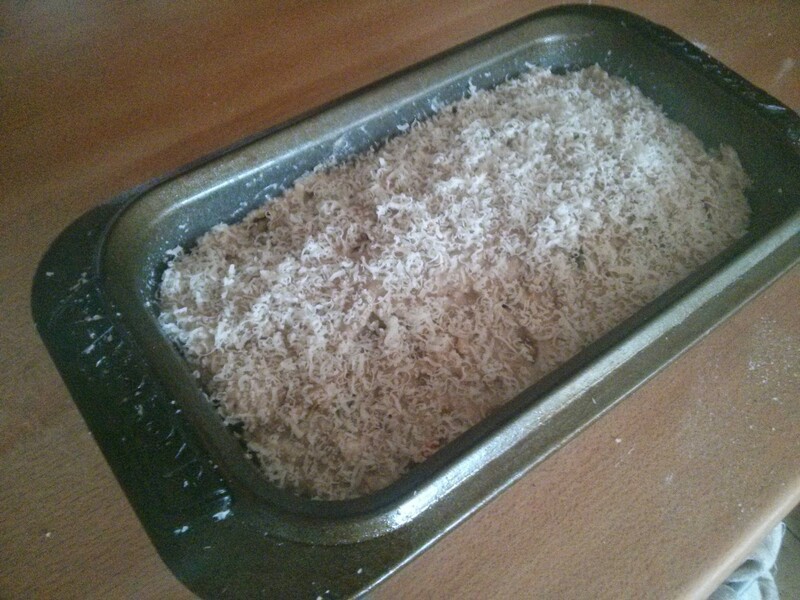 Finally I grated some parmesan on the top instead of the normal seeds. Having re-read the original recipe… I realised I was turning down the temperature too much. So in an attempt to avoid the moistness as the bottom of the cooked loaf I’m doing 15mins on 230c fan, then down to 200c fan (instead of 180c fan) for the other 45mins. Looks good out of the oven! The split in the middle isn’t as pronounced as previously, but I’m not sure if that’s the higher heat or the different dough with parmesan top. Given most of the rise is in the oven spring in the first 15 minutes it’s probably the batter. Anyway: the shoulders didn’t tear so it’s done its job! Hmm… still moist. I could have put less water in I suppose… but I’ve tried reducing it before an that didn’t help. 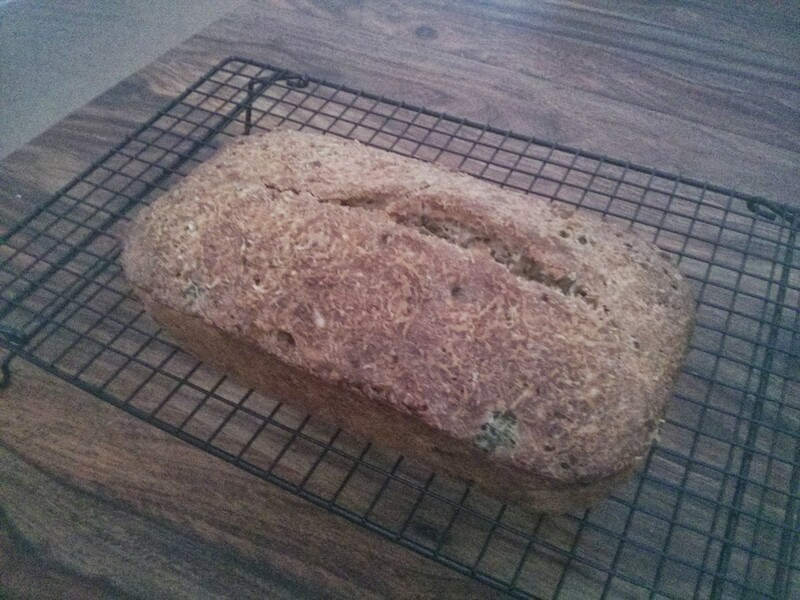 So… next time it’s keeping the higher temp, and letting cool in the oven for an hour to see if that works. Having beaten the shoulder tearing issues, I’m determined to sort out the moistness issue!